Summary: This article directs users how to navigate to Lynda.com with their UIC credentials. 1. Navigate your browser to: Lynda.com. 2. 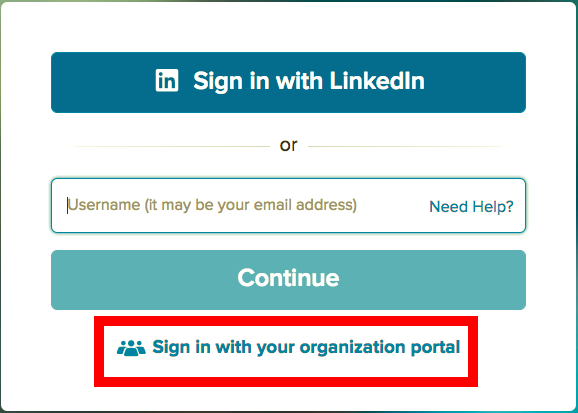 Click Sign in with your organization portal. 3. 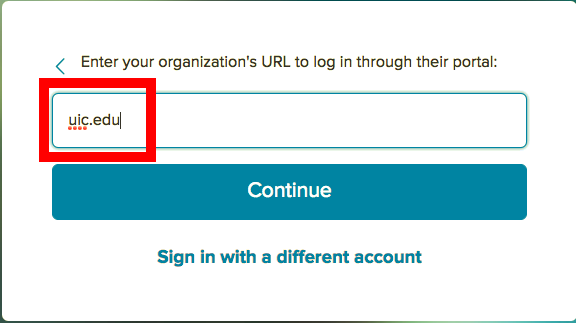 At the organization URL prompt, type in uic.edu. 5. Log in with your UIC credentials. 6. You will be directed to the Lynda.com homepage.